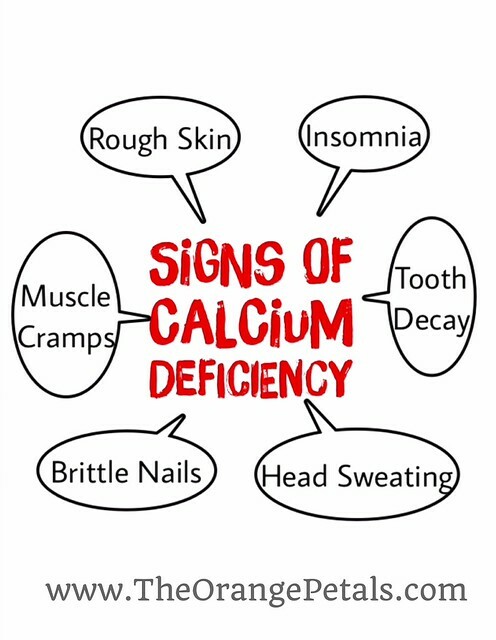 Do you know the signs of a calcium deficiency? Here I discuss the important signs of calcium deficiency or the Vitamin D deficiency. Our body shows some symptoms to us and indicates that there is a deficiency of calcium in our body. Calcium is a very important nutrient, especially for women. Calcium helps to build strong bones and teeth. It also helps to promote a regular heartbeat, helps our blood to clot properly, and helps to conduct nerve impulses correctly. If you are not getting proper calcium from the foods, you can also try some calcium supplements. If you experience these indications, then you can have calcium deficiency. For a healthy and fast growing nails, calcium is important. 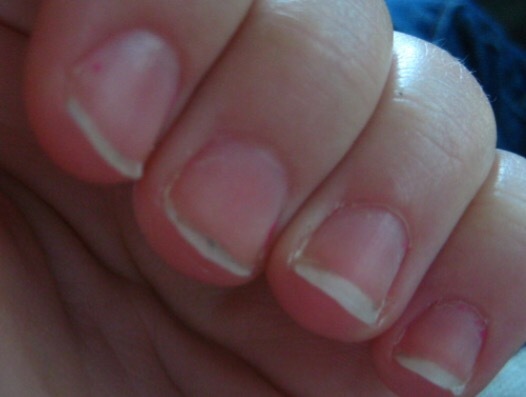 If your nails are brittle nails, ie., your nails break easily, then it is an indication that you need calcium. A common calcium deficiency sign can be seen in your skin. When your skin becomes dry than usual, you could be lacking from calcium. The teeth and the bones can be severely affected from a lack of calcium, as Calcium is an important constituent for our teeth. You can check whether your teeth becomes yellowish in colour or you get tooth decay, which is an indicator for the deficiency. Muscle Cramping can be an early sign that you are developing a calcium deficiency. These types of cramps generally occur at night, especially in the legs. Muscles ache, especially those of the thighs, arms, and underarms while moving and walking around may be a sign of calcium deficiency. A classic signs of vitamin D deficiency is a sweaty head. Excessive sweating in newborns due to neuromuscular irritability is still described as a common, early symptom of vitamin D deficiency.